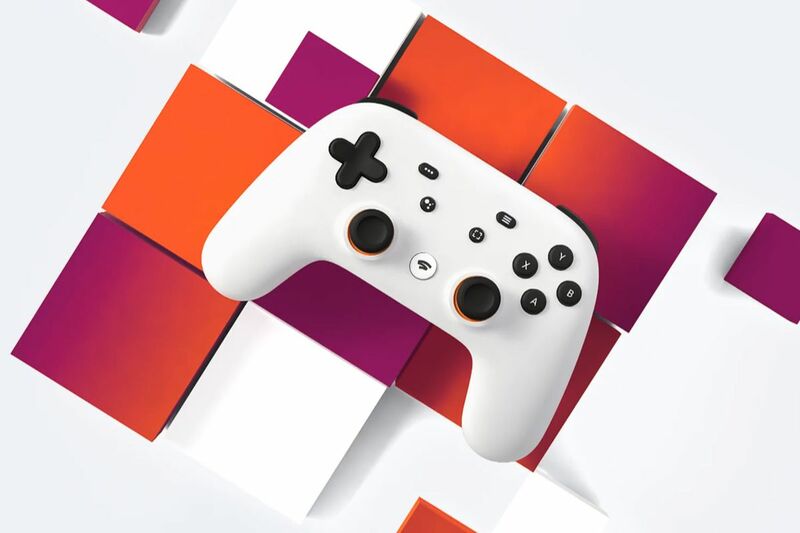 After much speculation, Stadia, Google’s gaming service has finally been officially announced. It is unknown what this could mean for the industry, but it is certain that this low priced product could help get gaming in the hands of even more people than it is already reaching. One of the main pitches of this product are instant access to games, without the need to download software. When Stadia Launches, games will be streamable across laptops, desktops, TVs, tablets, and phones. It is unknown yet if this software will be compatible with IOS, because in the past, they have blocked many game streaming services from their store, such as NVIDIA’s GeForce Now, and both Steam and PS4’s remote play services. It is said to be easy to move flawlessly from devices with little to no stutter. One of the big issues on the existing game streaming platforms is a very high ammount of latency. Even on connections with 100 mbp/s down, there was still some latency that made it frustrating to play instead of natively. Servers for Stadia will be all around the globe, and as close to players as possible. It will support up to 4k 60FPS at launch, and is looking to move to 8K 120FPS in the near future. This console has more teraflops of power than an Xbox One X and a PS4 Pro. Google claims that it will deliver 10.7 teraflops of power. The PS4 Pro is currently at 4.2, and the Xbox One X is at 6. All of the Stadia instances will be ran on a custom 86 core processor at 2.7 GHz. That is INSANE. This platform will be easily capable of hitting amazing FPS on ultra graphics in all AAA titles. If they can get the latency down on the platforms, there is a chance that this could be a better investment than playing games natively. It has been announced that one of the first games that will run on this otherworldly tech will be DOOM: Eternal. On Stadia, it will support 4K, HDR and 60FPS at launch. It plans to embrace cross platform play. If this console takes off enough, we could maybe see developers implementing cross platform play and cross platform saves as a basic feature in games, which would be very helpful for the consumer. YouTube is obviously going to be contributing to Stadia, with features that let players capture video, and stream directly to YouTube. Crowd play has also been confirmed for YouTube, and lets content creators on Stadia interact with their fans by grouping up together. Just like any good console, Google is planning on getting Stadia it’s share of big budget exclusives. This will draw people in to the platform who are reluctant on breaking dedication to their platform of choice. More than 100 studios have been given access to dev kits for this new platform. Around 1,000 projects are currently being worked on as multiplatforms or exclusives for Stadia. There is no pricing out yet, but it will have to stick out above the cloud computing competition, and the existing platforms. Microsoft, Amazon, NVIDIA, Sony, and maybe even Valve are getting ready to launch their streaming platforms. Personally, I will go with the one that has the best balance of performance and low latency. No pricing or release date has been unveiled yet, aside from confirmation that it is coming sometime in 2019. I am very optimistic for the Stadia, despite what many think. Will this turn out to be the big change to the industry that some think it will be? Only time will tell.